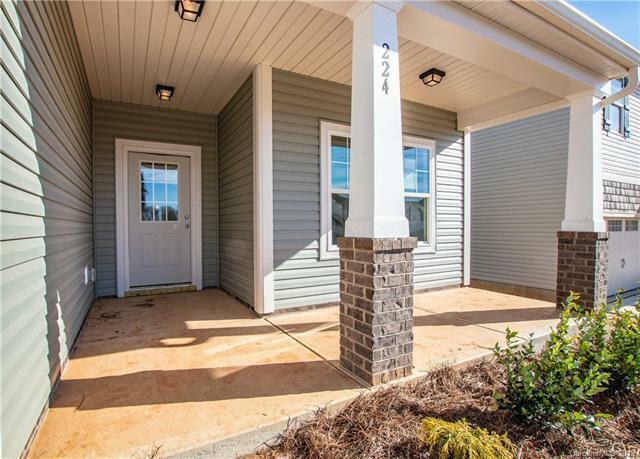 NEW 3BR/2BTH Ranch Home in Troutman! Convenient to I77, Shopping and Dining, and Lake Norman State Park. Nicely appointed throughout. 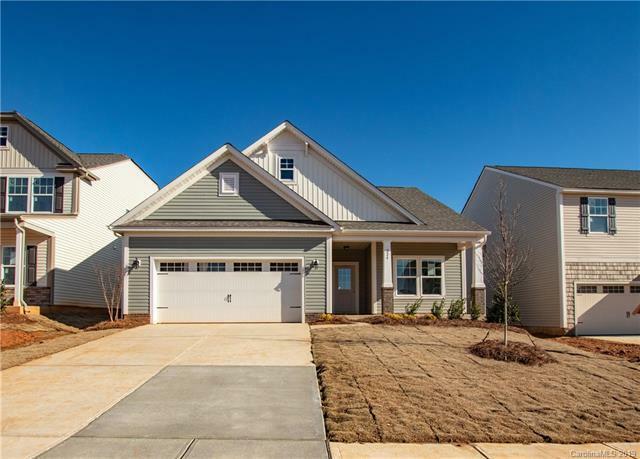 Gorgeous Granite Countertops, Stainless Appliances, and Painted Kitchen Cabinets. Spacious Great Room, perfect for entertaining! 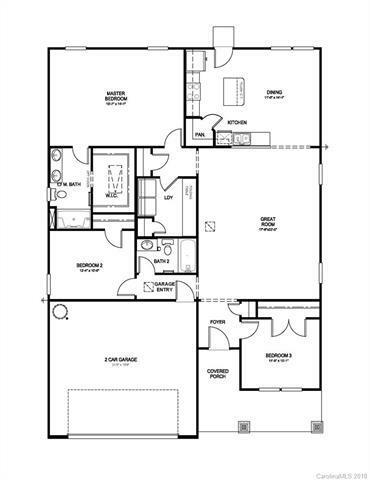 Oversized Master Suite features Huge Walk in Closet and Dual Bowl Sink Vanity.